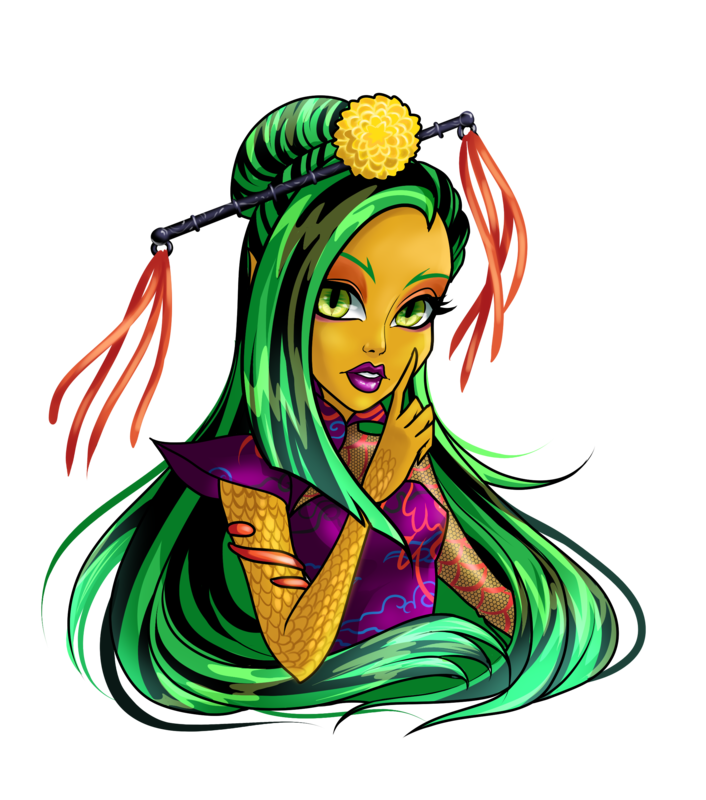 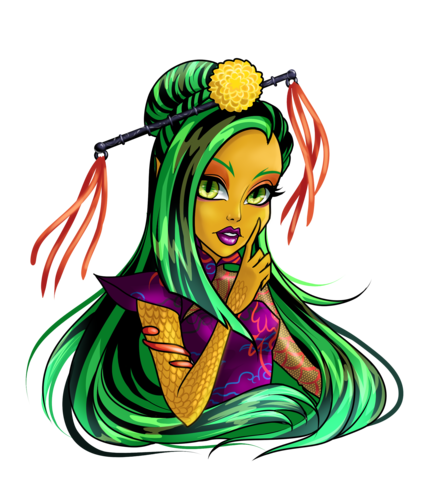 Jinafire Long Monster High. . HD Wallpaper and background images in the मॉन्स्टर हाइ club tagged: monster high jinafire.